As adventurous people who spend most of our days out in the mountains, on the water, or under the canopy, we spend a lot of time dealing with inherent risk. Whether it’s the difficulty rating of a bike trail, the size of a fall while climbing, or the risk of bad weather in the mountains, we learn where the line is. Those of us who don’t often wind up injured or worse. But, risk is immeasurably complex and is constantly shifting. It’s not as simple as saying “this is a 50% chance of death, and that’s a 70% chance of death.” Instead, risk is often contingent upon myriad factors like your hydration, the weather, the time of day, or your physical fitness. 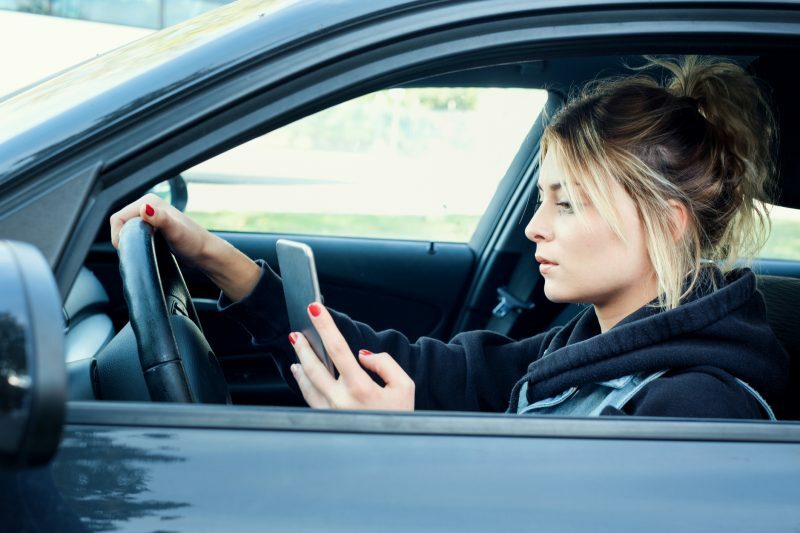 Even seemingly inconsequential factors such as a pebble out of place, a fiber caught in a belay device, or a conversation struck up at the wrong time can turn a safe situation into a potentially deadly accident. Although we often focus on the more obvious risk factors in the wilderness, it often turns out to be the little things that count in the end. Take sharks, for example. A lot of people think that sharks are pretty dangerous. Some even avoid the ocean altogether in fear of these ferocious predators. But, what you might not have realized is that while you’re relaxing in the shade under a palm tree, you’re actually at greater risk than if you were in the water. This is because, on average, sharks only kill about five people per year worldwide. 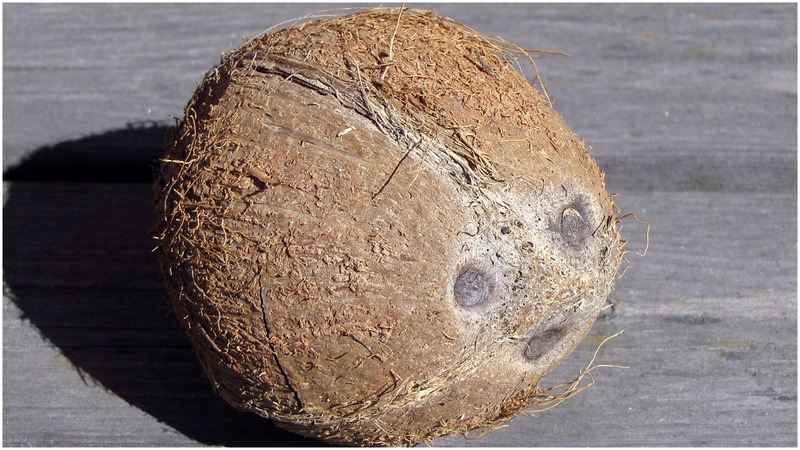 It is widely stated on the web that falling coconuts kill 150 people per year. 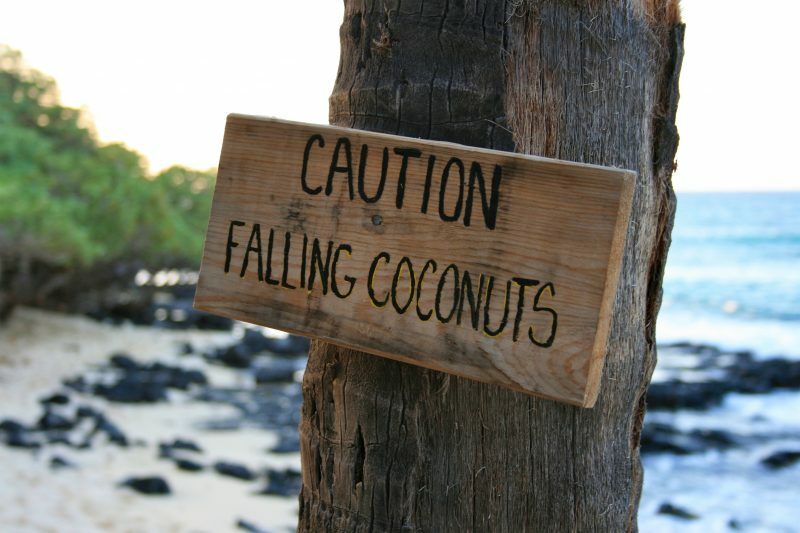 Although that statistic is not at all accurate and could be based on a misquote, it is true that falling coconuts send hundreds, even thousands, of people to the hospital every year. Some of these injuries do result in death, and it is likely (but not proven) that that number is more than five. The point is: it is not always the risk you expect that makes the difference. 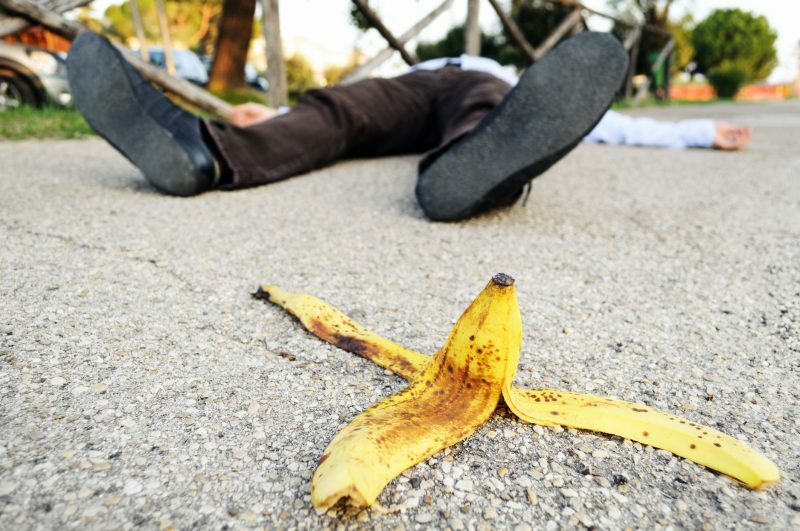 So, how do you properly manage risks? And what do you do when the unexpected comes up? As a rock climber, these are questions that I grapple with every day, and I still don’t have an answer. So, today we’ll explore risk. What makes an acceptable risk? 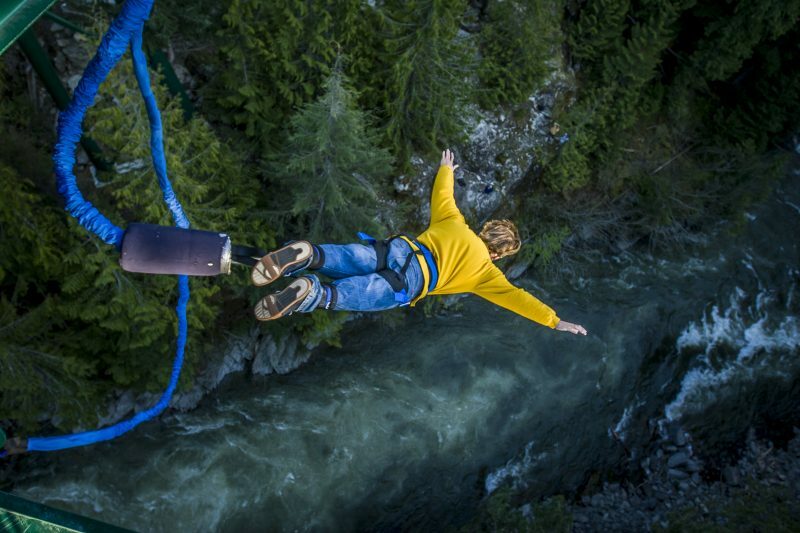 How do you manage risks? And what do you do about the risks you really can’t control? Lynn Hill is undoubtedly one of the most famous rock climbers of all time. She was the first person (male or female) to free climb El Capitan via The Nose route. She was also the first person to do so in a day. Beyond that, she has also put up countless world-class ascents all over the world. Her mark on the sport is indelible and her credentials in the climbing world are as high as they come. However, even Hill, one of the most experienced rock climbers on Earth, has to deal with risks – big and small. In 1989, a small risk almost took her life. As Hill tells it, she was tying into her rope to start a climb just like normal. Then, a friend came over and started talking to her and her climbing partner. Distracted, she failed to finish tying her knot. She began climbing without her or her partner double checking and reached the top with the rope still looped through but not fixed to her harness. Upon reaching the top of the climb, she leaned back, expecting her rope to hold tight for her to be lowered. However, instead, she watched the rope slide right out of her harness and fell over sixty feet to the ground. She was knocked unconscious and suffered a few minor breaks but was altogether incredibly lucky and was climbing again within six months. These days, and largely due to Lynn Hill’s accident, it is common practice to always double check your own and your partner’s knots before leaving the ground. In that case, it wasn’t the obvious risks of a difficult climb, a falling rock, or bad gear that lead to a potentially deadly fall: it was a conversation with a friend. Every time we head into the wilderness, no matter what our aspirations, we have to take risks into account. In the mountains, you consider the weather, your supplies, and your training. If you are to be heading out on snow you consider the snowpack, and if you’ll be on your own you consider an emergency plan. Dehydration, hypothermia, and fatigue are all things we prepare for because they’re easy to predict. If you’re into action sports, you’ll be no stranger to making split-second decisions about potential risks. 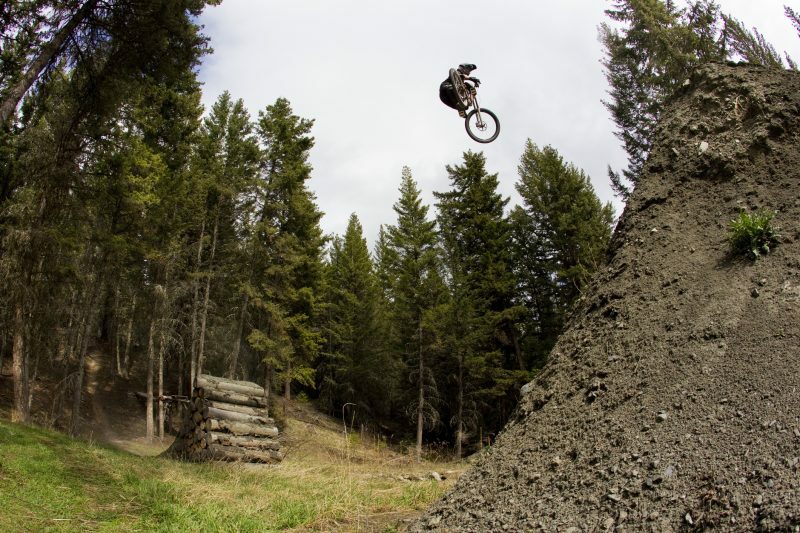 Mountain bikers, skiers, skateboarders, paragliders … the list goes on and on. We all learn to read the terrain we are riding and learn what risks are acceptable and when the danger is just too far out of control. Some of us push the line farther than others. “Go big or go home” seems to be the universal mentality of action sports. Certainly, the athletes that take more daring lines, more dangerous ascents, and more remote adventures are certainly more prone to the big risks. We’ve all heard stories of backcountry snowboarders being buried in avalanches and big wave surfers being swallowed by the sea. Certainly, the big risks are serious and they claim countless lives every year. However, it’s often the small, unseen risks that pose a bigger threat to the average adventurer. It’s not the shark in the water that gets you but the proverbial coconut on the beach. As a rock climber, I’m well aware that most days I’m taking a greater risk by just driving to the cliff than I am by climbing it. Driving is dangerous. It’s one of those big risks that we often forget about. There are many more subtleties that can become big problems. When climbing, I am always attentive to the next place a small risk may arise. They often come from fatigue, hunger, emotional stress, or fear. As you wear thin you become less thorough, less careful, and less attentive. It only takes one time not double-checking your gear to make a fatal mistake on a wall. Even if I’m just hiking, I’m attentive to my partner’s and my own energy levels. Fatigue can cause all sorts of small risks to crop up where they wouldn’t have existed otherwise. This is especially true when hiking, which we often consider as a reasonably safe activity. An alpine wilderness that took just a couple hours to access could take days to escape if you fall and break your leg. A trail that is otherwise safe could become dangerous under fatigued footing. One wrong step with a big pack on could send you tumbling into potentially deadly terrain. How do you manage small risks? So, how do you stay on top of all these little things that come up seemingly all the time wherever you’re not looking? Well, you can’t. That’s the simple answer. There will always be risks beyond your control and beyond your ability to even detect. That’s just life. That’s how it is three thousand feet up a vertical wall of granite and also on a city sidewalk. Sometimes life just happens. However, you can learn to look out for the little risks. It all comes down to attention. The best way to keep you and your partners safe in the backcountry, the front country, or any country at all, is to pay attention. If you’re using gear, make sure it’s working properly and service it regularly. If you’re using your bodies, do regular check-ins and keep your eyes on your partners for signs of fatigue, injury, or just anything out of the ordinary. You may be on your guard when attempting something dangerous for the first time. However, you’re likely to be considerably more relaxed by the hundredth time. The hundred-and-first time may be the one when you carelessly make a mistake. Always remember that experience does not reduce the inherent risk in an activity, it only increases your ability to deal with it. Complacency can kill. So, always double-check yourself when you start to get comfortable with what once felt dangerous and risky. Take a step back and remind yourself of the consequences of a mistake – even a stupid one. It’s often the little mistakes on familiar ground that can prove fatal. Acceptable risk is a hot word in the climbing world, and it is one that I really like because it conveys the core truth that risk is inherent to adventure and to life itself. It also conveys that some risks are more acceptable than others. This is where your judgment comes in. Learning to determine what is an acceptable risk for you in your given sport or pastime is the most important step towards safety you can take. Let’s define acceptable risk as any risk you feel comfortable avoiding given your skill, experience, and the current conditions. I want to note that it’s not only your skill and experience that affect risk but also conditions beyond your control. Learning to accurately judge the conditions and not just your own ability is critical to successful risk management. Acceptable risk also leaves room for your own penchant for danger. After all, everyone who likes to get out into nature and go on adventures must like some amount of risk; even if it’s just the risk of getting out of the city and away from all the people. Or, hey, maybe you’re one of those folks who like to see just how far you can take it. However you identify your style of adventure and wherever you like to draw the line, it’s important to be conscious of your choice and why you make it. Don’t go into the wilderness wildly, and don’t take unnecessary risks. Life is long and you never know what you have yet to learn, see, do, and become. So, the next time you’re out in the backcountry, keep your eyes peeled for coconuts as well as sharks. We live in a beautiful world – get out there and enjoy it. Outdoor Revival – reconnecting us all with the outdoors.